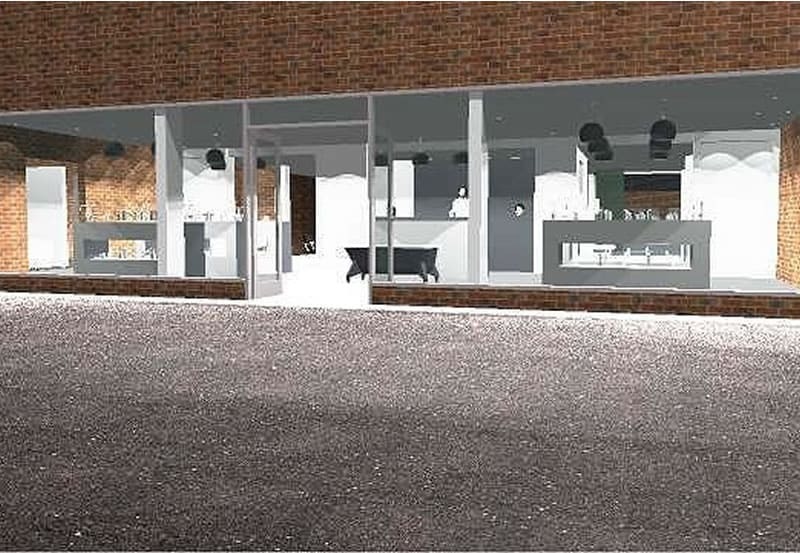 Our brief: To produce a design scheme and drawing package for a full refurbishment of an existing, high end, bathroom showroom. The basis of the design was planned around fundamental commercial strategies, cutting edge design and flexible design solutions future proofing the showroom. A close partnership was formed with the client ensuring a successful design solution was achieved.